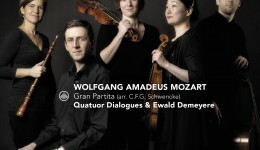 Ewald Demeyere, leraar klavecimbel en oude muziek aan de IMEP is uitgeroepen tot winnaar van de prestigieuze compositiewedstrijd van de editie C.P.E. 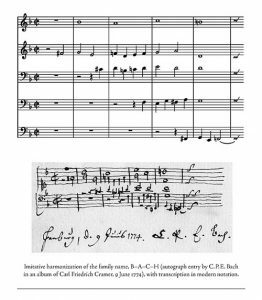 Bach : The Complete Works. De opdracht bestond er in een vijfstemmig werk te componeren op een kort fragment van C.P.E.Bach op de naam BACH. 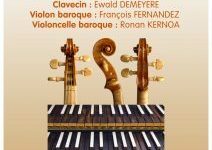 Ewald Demeyere professeur de clavecin et de musique ancienne à l’IMEP vient de remporter le premier prix du Concours de Contrepoint/Composition de la prestigieuse édition C.P.E. 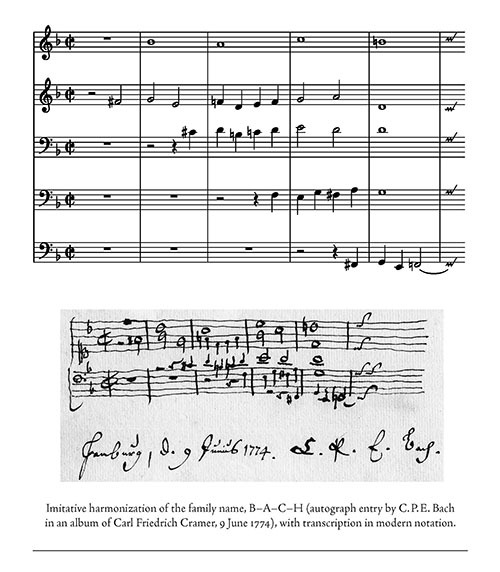 Bach: The Complete Works. L’énoncé était de composer une pièce à cinq voix incluant un bref fragment de C.P.E. Bach sur le nom BACH. Félicitations ! 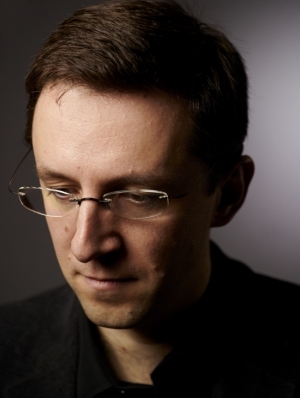 “We are pleased to announce that Ewald Demeyere was selected as the winner of our Counterpoint Contest. We received ten entries, which were carefully examined and judged anonymously by our committee headed by Robert D. Levin, Chair of the CPEB:CW Editorial Board. 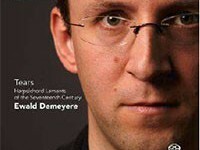 The decision was unanimous to select Demeyere’s composition as being “the most accomplished and natural in its flow.